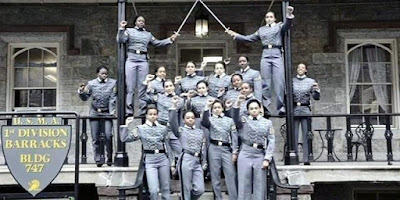 The 16 female, African-American cadets who appeared in a photograph with raised fists in uniform will not be punished for their controversial "Old Corps Photo." "As members of the Profession of Arms, we are held to a high standard, where our actions are constantly observed and scrutinized in the public domain," said academy superintendent Lt. Gen. Robert L. Caslen Jr., in a letter. "We all must understand that a symbol or gesture that one group of people may find harmless may offend others. 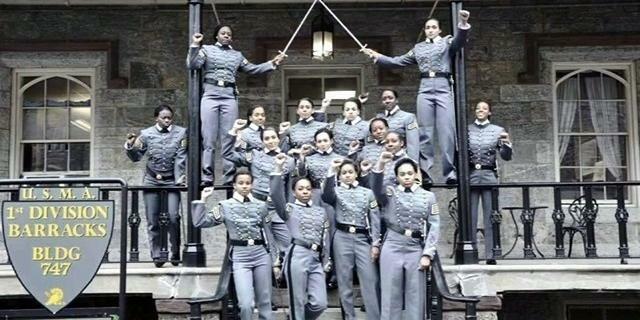 As Army officers, we are not afforded the luxury of a lack of awareness of how we are perceived," Caslen said.